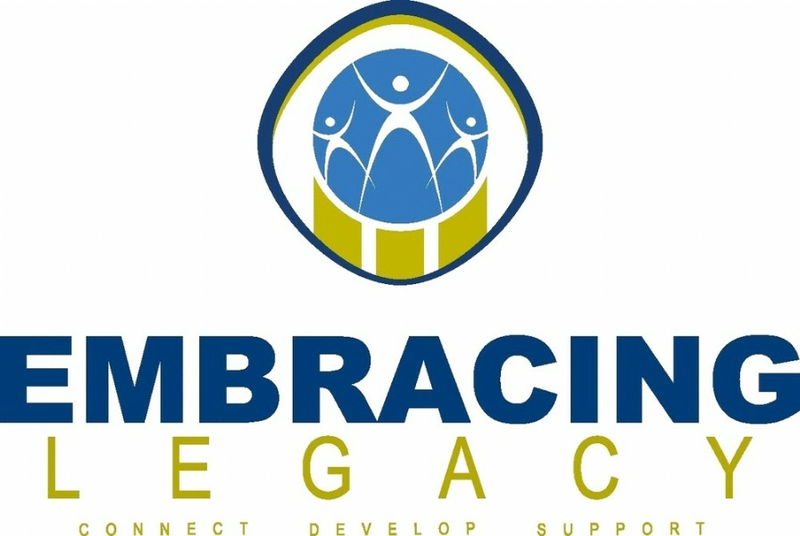 Embracing Legacy is committed to reaching 1,000 youths a week through various artistic and academic programs, ultimately training a generation of future leaders that will leave a legacy of character, hope and prosperity for generations to come. Purpose of Grant: Funding of additional materials and equipment needed to run our program. Materials and equipment include instruments for the marching band, educational supplies for a Summer Enrichment Program, robes for the youth choir, art supplies for our Creative Arts Program, and equipment and competition fees for our Robotics Team. All of these programs benefit the students in music, vocabulary, grammar, mathematics, engineering and technical skills. As of September 2018, Embracing Legacy has utilized $30,932.97 of the 100 Shares Tampa Bay grant toward growth and expansion of their 5 major art and academic programs. Their Mighty Marching Lions Band was able to expand by spending $17,293.14 on new band instruments, band uniform cleanings, new auxiliary uniforms, supplies, transportation and food for over 70 students and 12 staff. The robotics program was able to double in size and purchase tools and equipment to prepare for robotics competition, which resulted in two students being accepted into a competitive and prestigious USF Robotics Camp. The Junior Scholars and Leaders Program offered its first affordable 10-week summer enrichment camp with an academic enrichment program designed to bridge the gap of knowledge for the next grade level. The Artists of Vision creative Arts program ppurchased supplies at a cost of $976.70. The Voice of Legacy Youth Choir, which was the only all youth choir invited to perform at the Tampa Bay Gospel Celebration and was nominated for the 2018 Tampa Bay Gospel Award for the best youth choir, is in the process of purchasing additional choir apparel. Eve Hemby, Director of Operations for Embracing Legacy, expressed gratitude with these words, "This has been an amazing summer of GOD impact. Thank you for partnering with us to invest in the lives of so many. Thank you! Thank you! Thank you!"